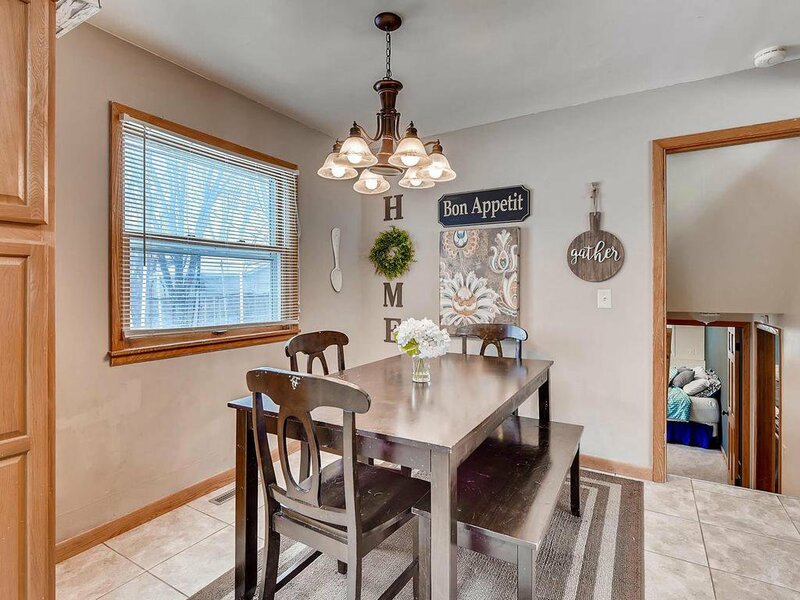 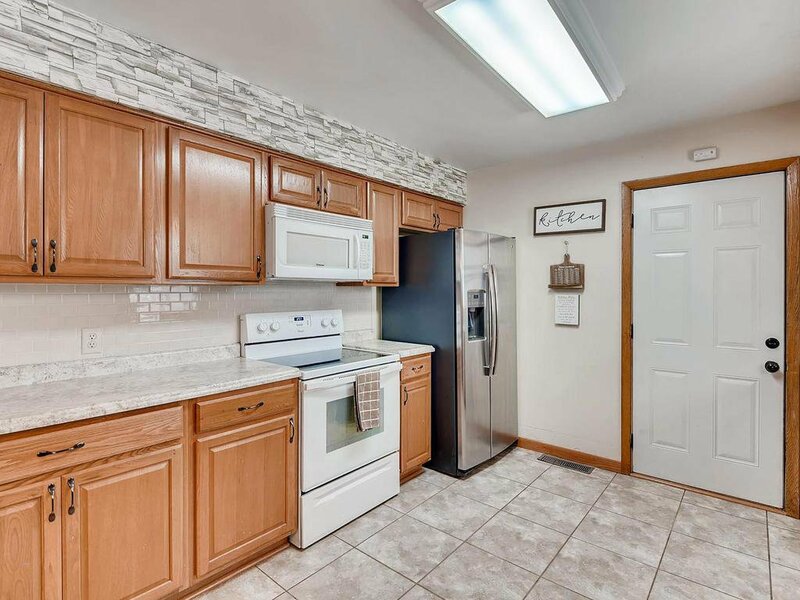 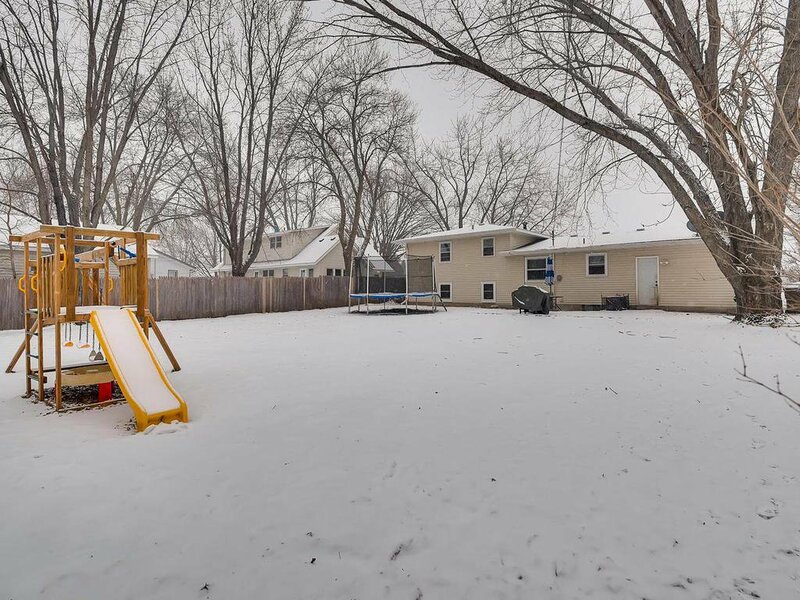 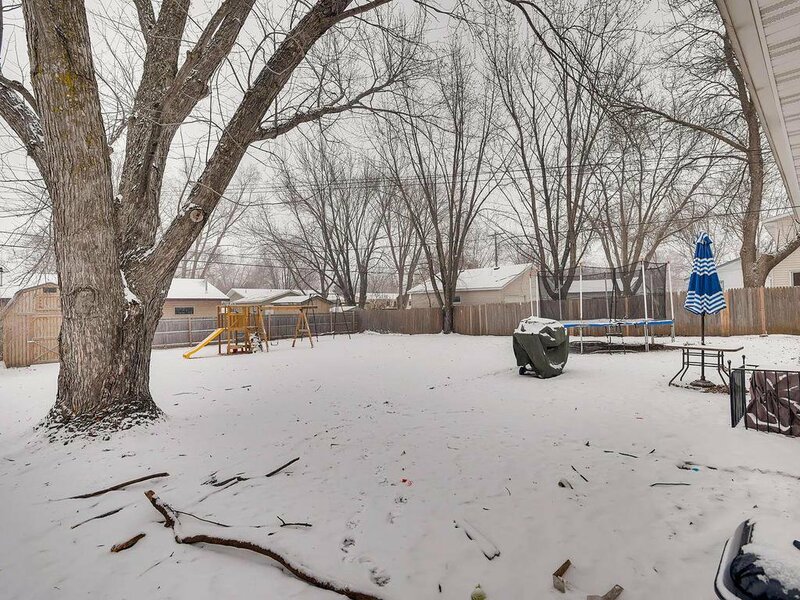 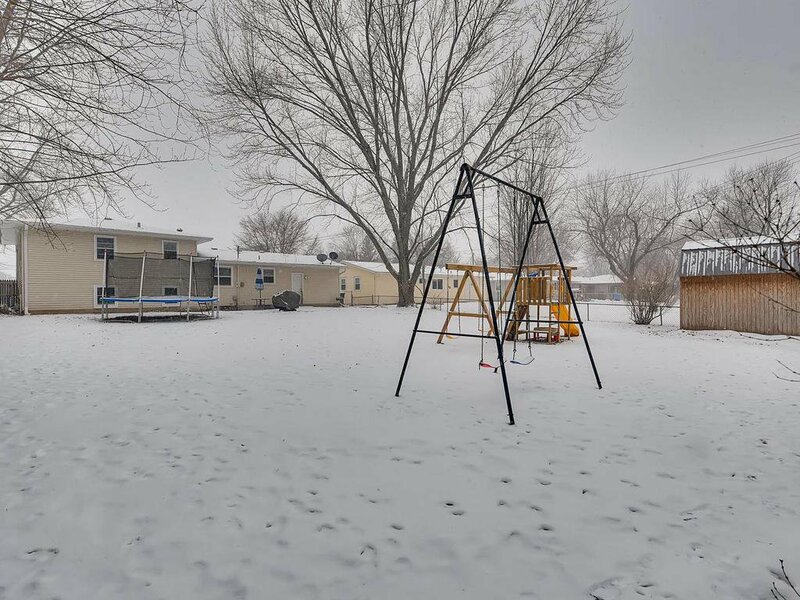 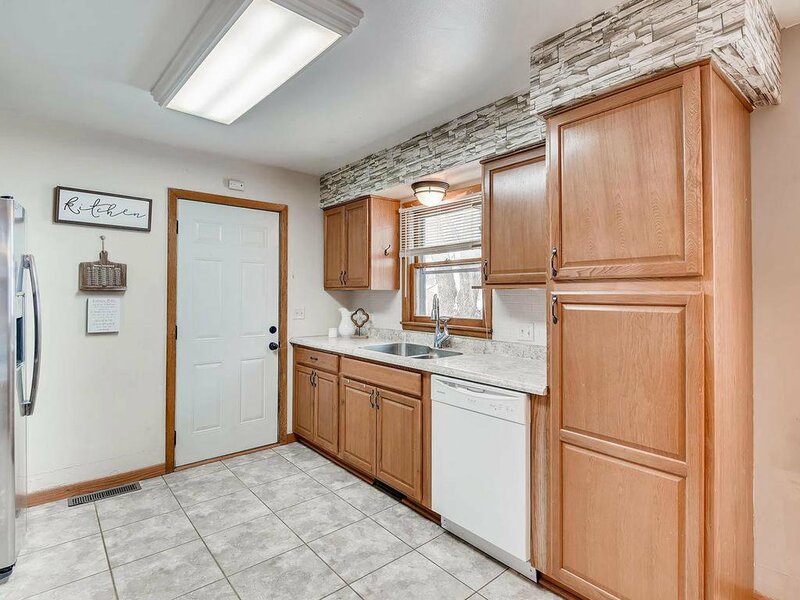 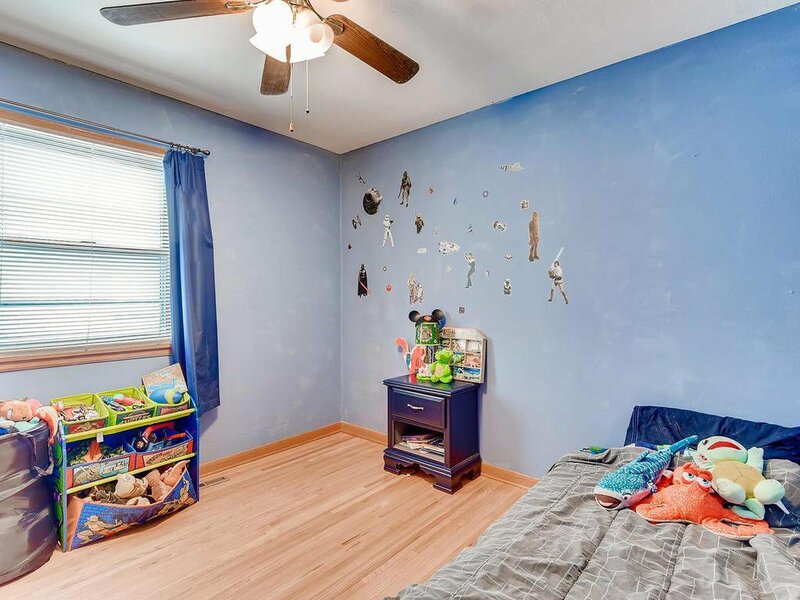 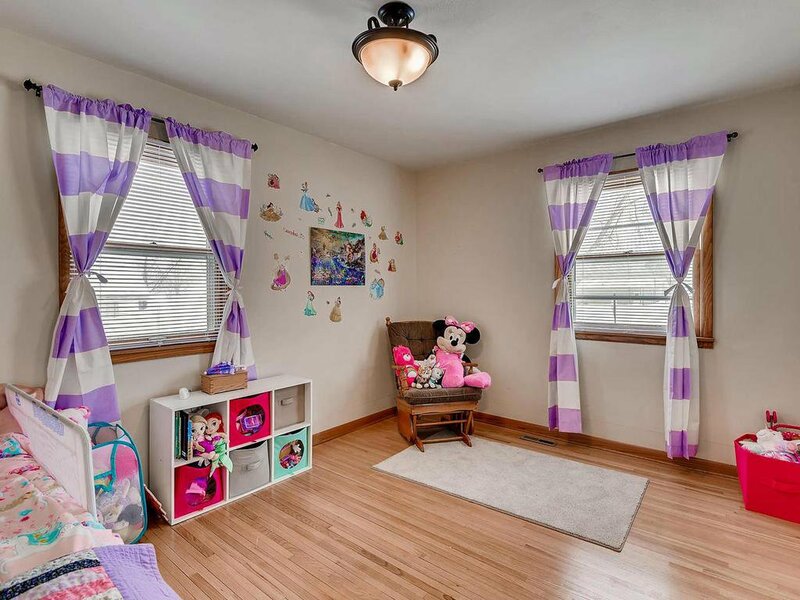 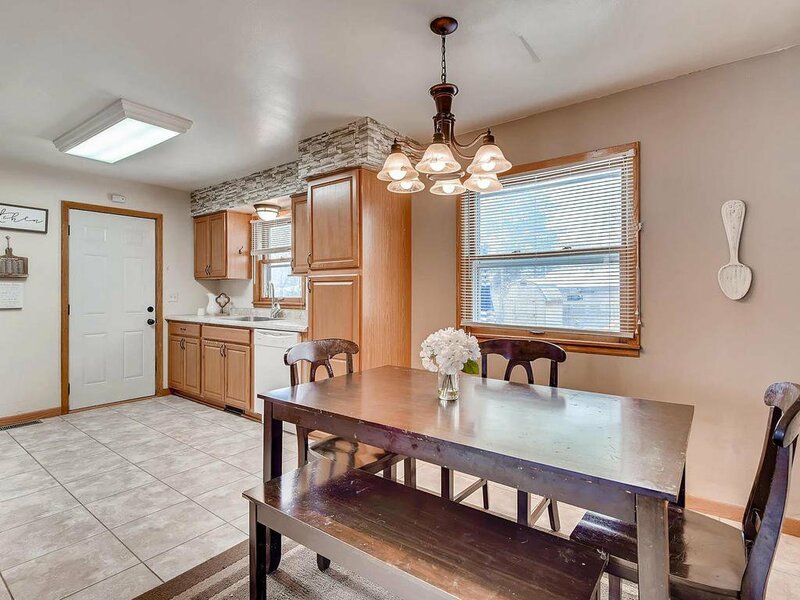 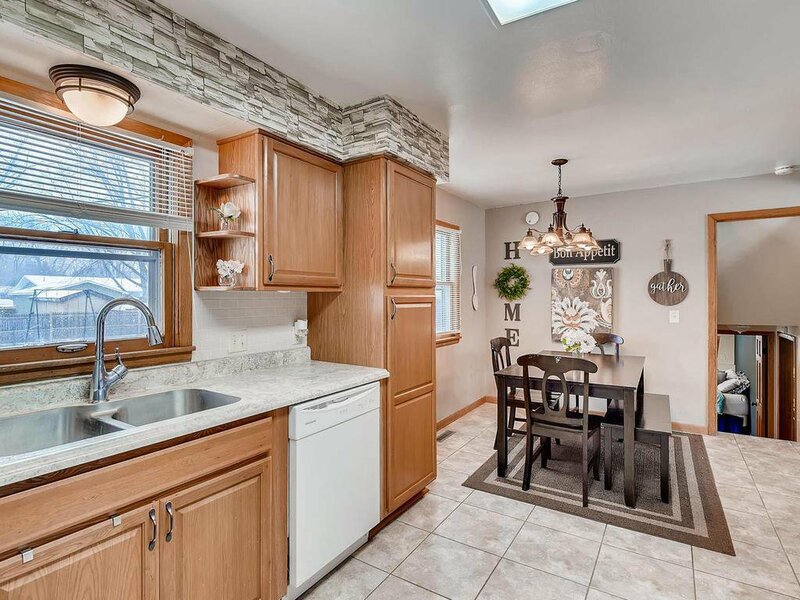 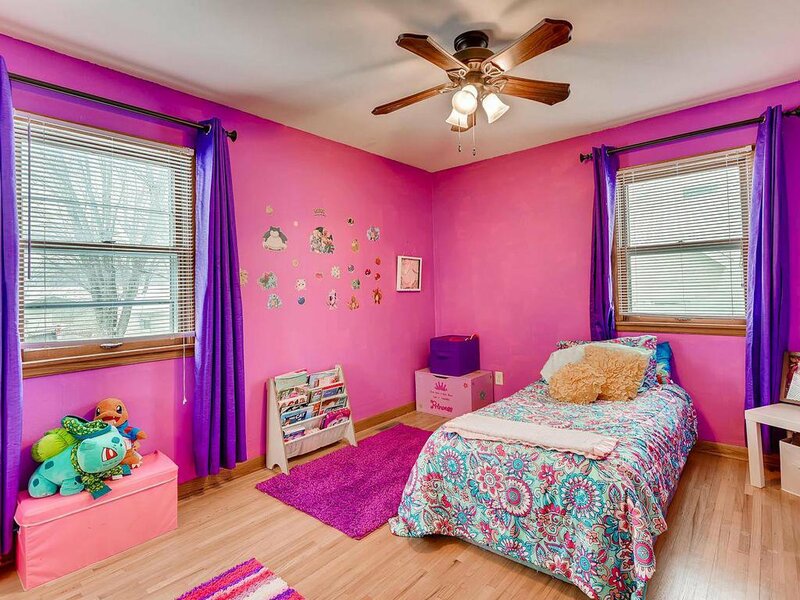 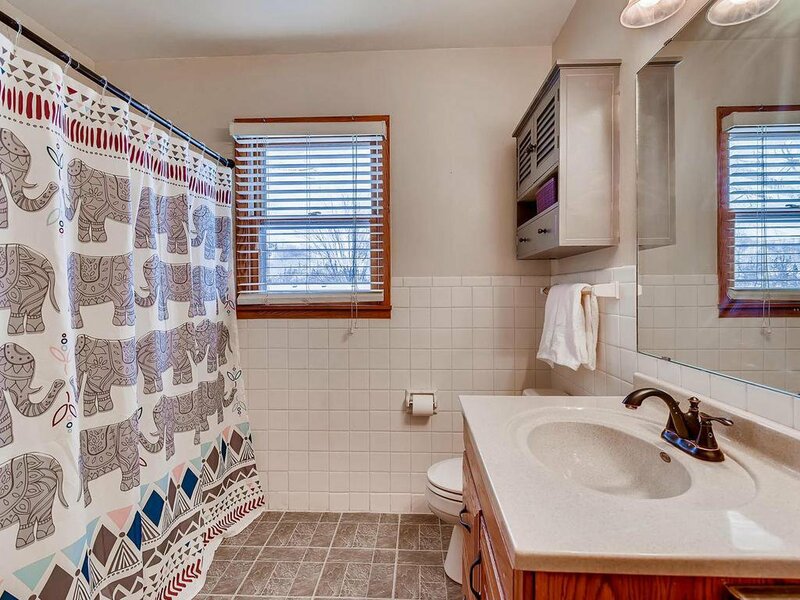 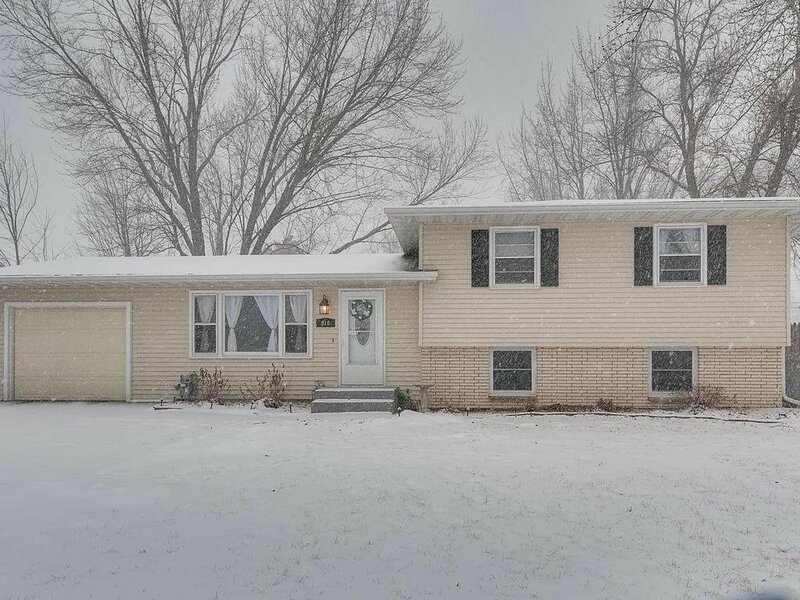 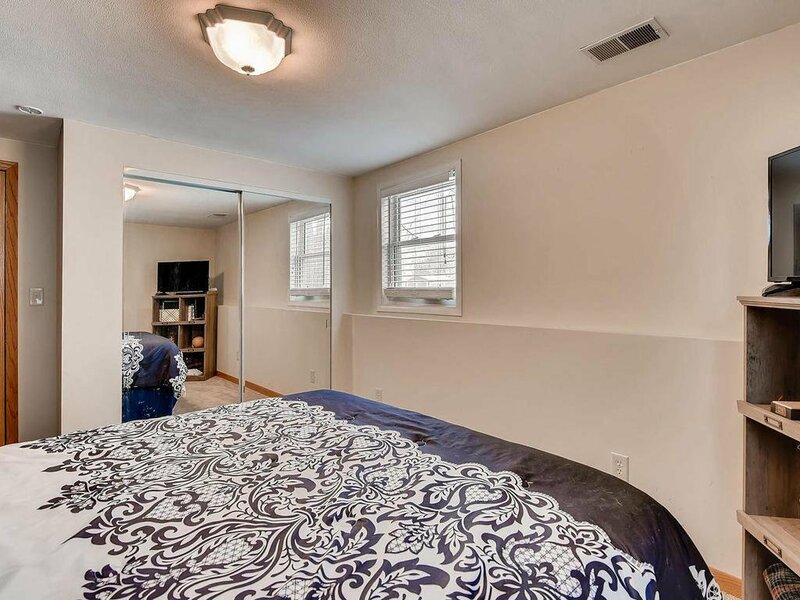 A wonderful 4 bedroom home w/large, fenced in backyard. 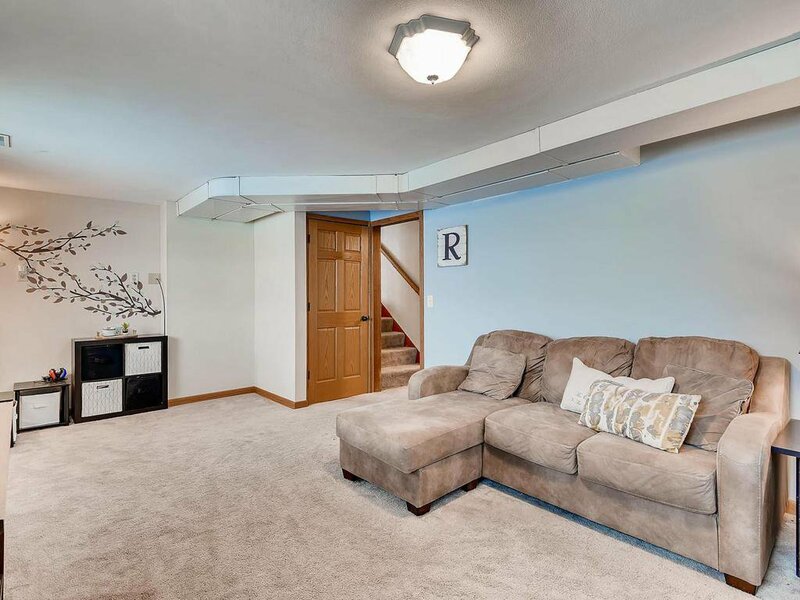 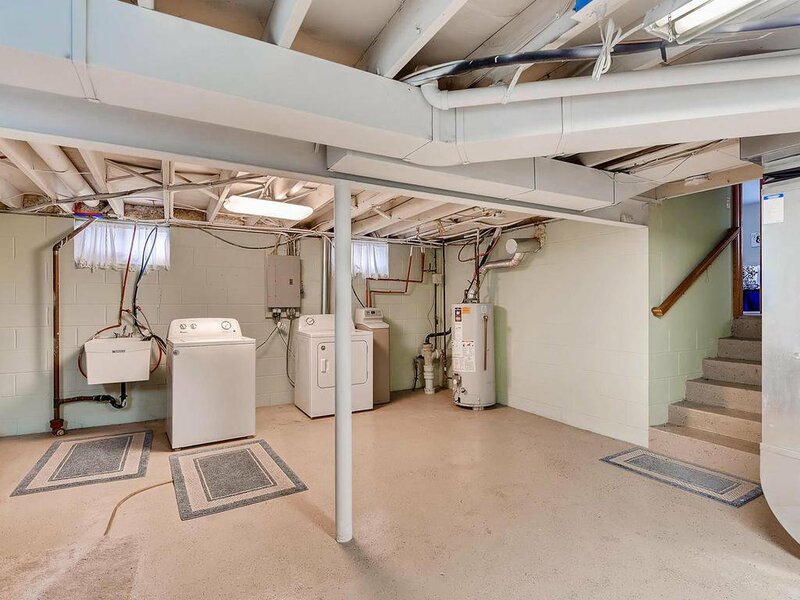 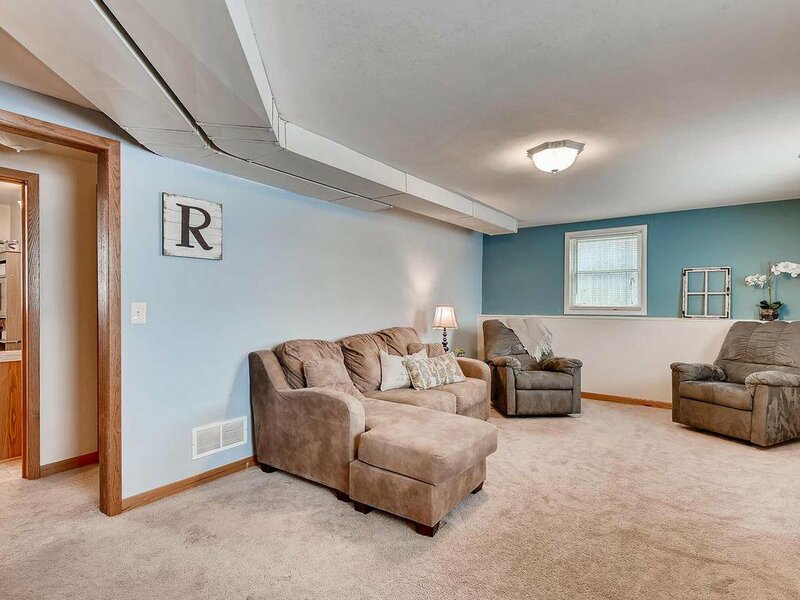 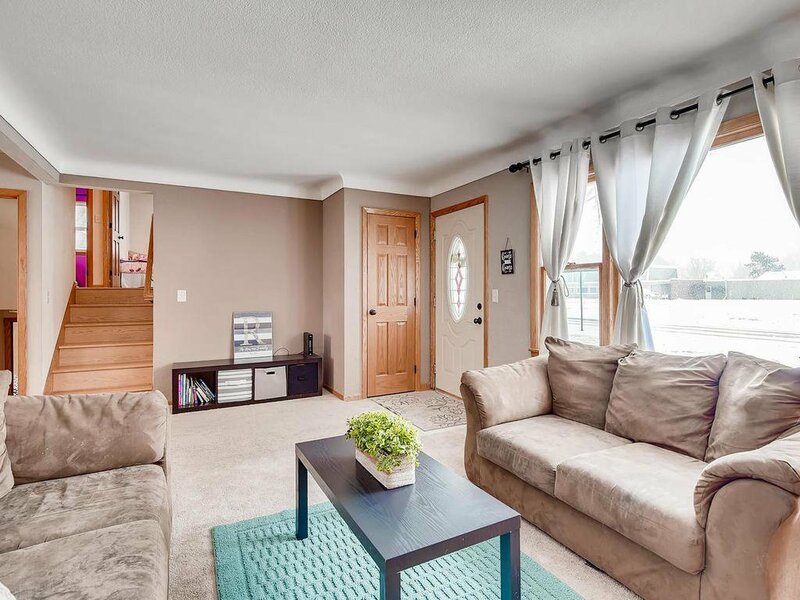 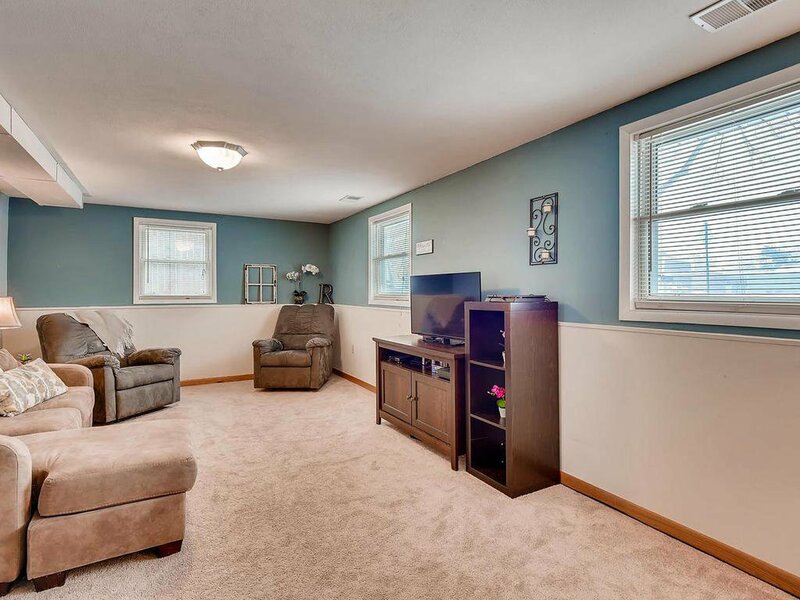 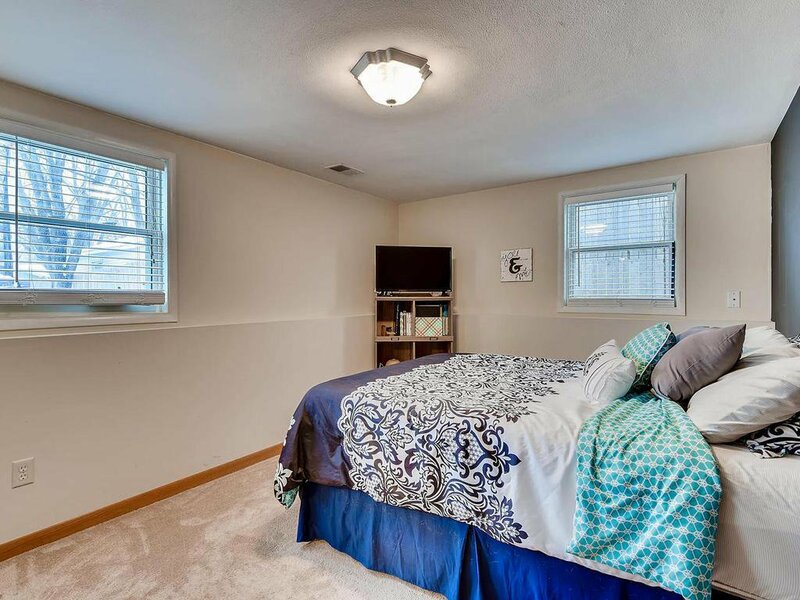 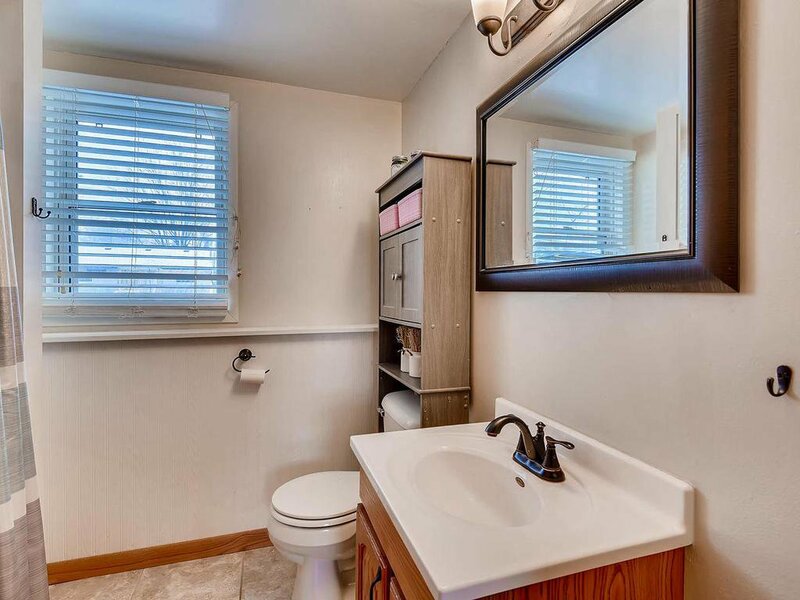 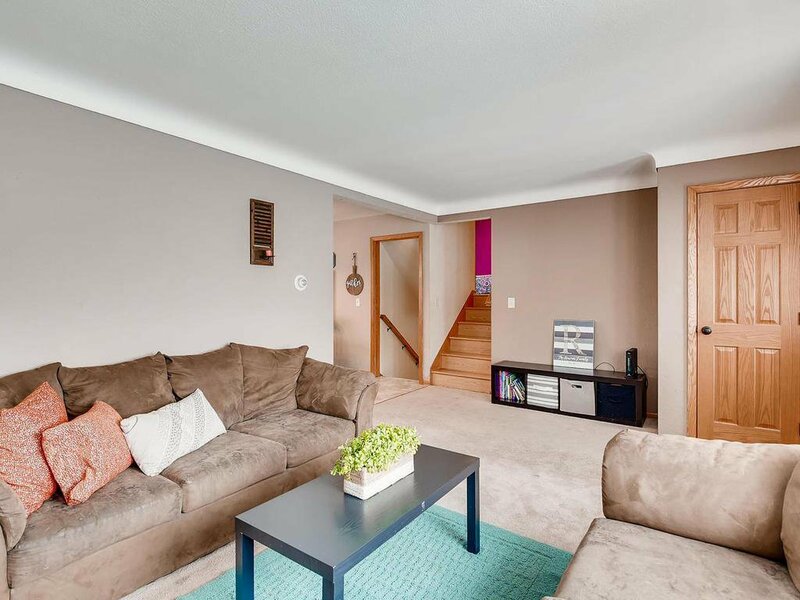 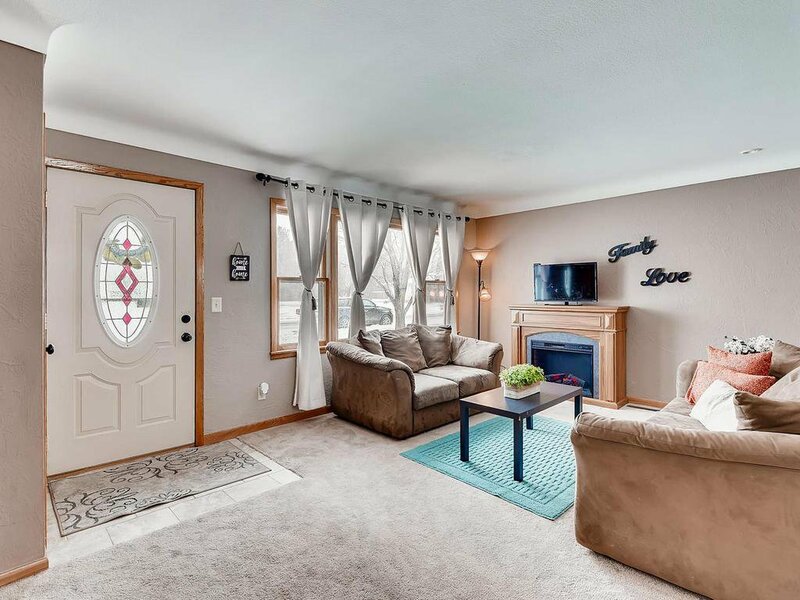 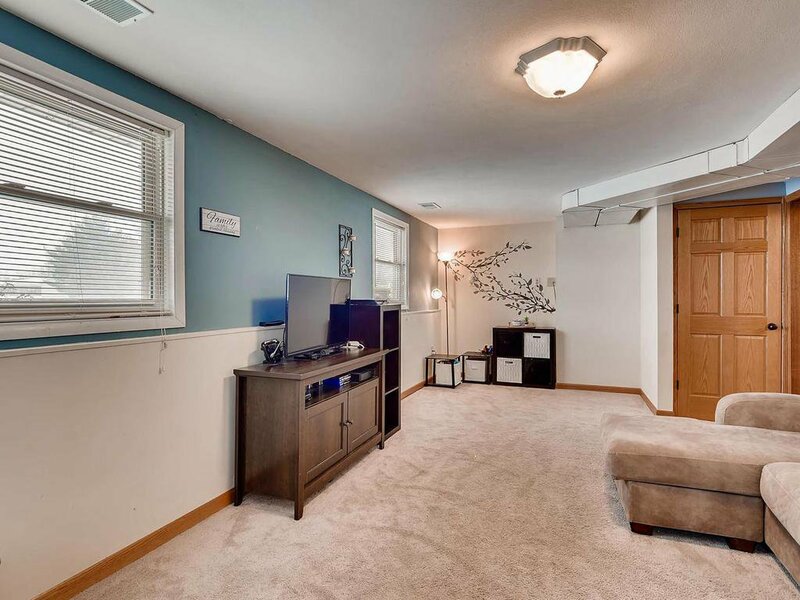 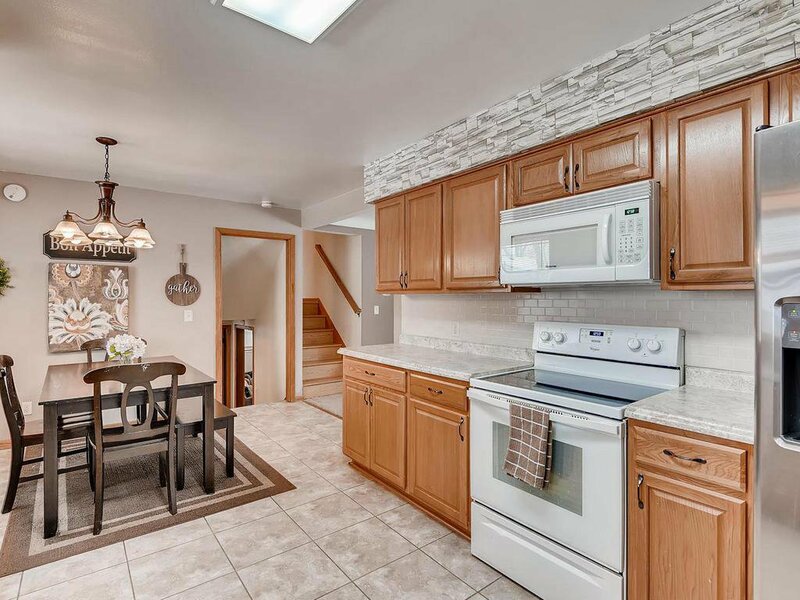 Home features 3 bedrooms on upper level, large family room & great lower level storage. 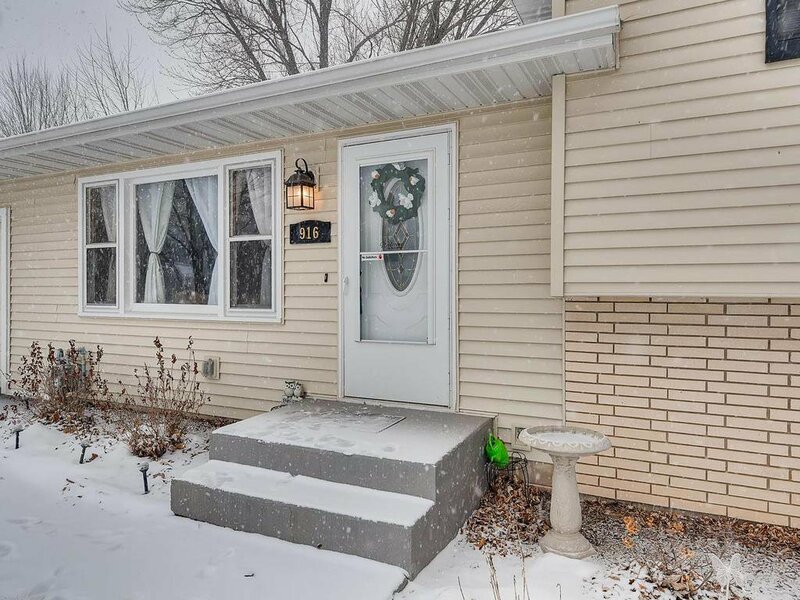 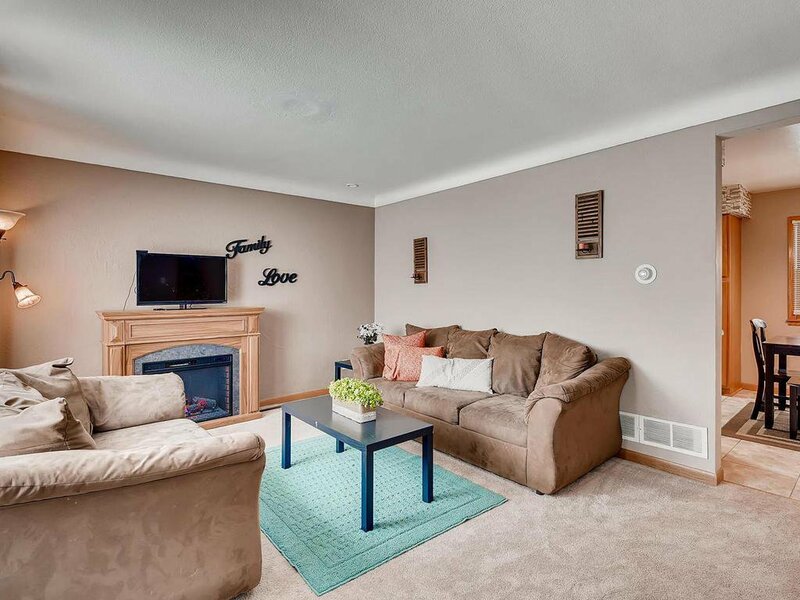 Convenient location in Hastings and a 1 yr Home Warranty included.